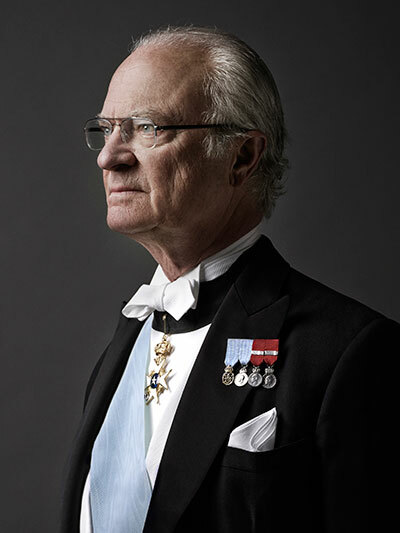 H.M. King Carl XVI Gustaf of Sweden has graciously agreed be the Patron of STOCKHOLMIA 2019 when it takes place in Stockholm from 29 May to 2 June 2019. STOCKHOLMIA 2019 has been granted a substantial financial contribution from Count Gustaf Douglas FRPSL, who is today’s leading philatelist in Sweden. He was internationally recognised in 2013 when he presented the only known example of the Three Skilling Banco Yellow Postage Stamp, one of the rarest in the world, as part of his “Golden Collection of Swedish Philately”. 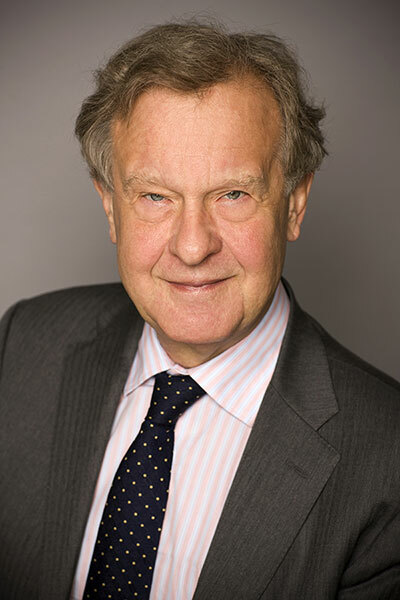 Gustaf Douglas will be the ‘Philatelic Head Patron’ of the exhibition. The exhibition will be a further milestone in recognising the international reach of the Royal Philatelic Society London. The Society, its officers and its overseas representatives undertake to promote and publicise the exhibition. 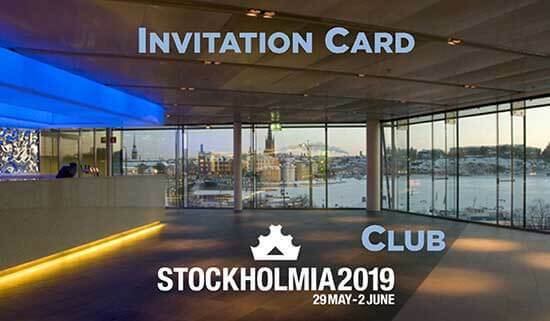 Any financial profit from STOCKHOLMIA 2019 will be solely for the benefit of the Royal Philatelic Society London. We would like to make it easy for all Fellows and Members around the world to participate. It is your support that will help make this exhibition possible. Every contribution is valuable. We have a variety of options to enable you to support and become part of this significant event. All donors will be recognized unless anonymity is requested. Donations may be given either as a private donation or a company donation. Further to the status as this is a donation, no VAT is included, the donation is a net amount donation. Payment may either be made with a PayPal transfer to our PayPal account: patron@stockholmia2019.se or by bank draft to one of our bank accounts. From the very beginning, we have made it easy for The Royal Philatelic Society London membership to financially support the exhibition. They, and other philatelists, have been invited as Patrons and Supporters. In retrospect, we would not have managed to perform as we will without all Patrons & Supporters. Their extensive and generous financial sponsoring stands for 60% of all the funds. Because of their support we have been able to lay a solid foundation for a successful, privately-organised and funded exhibition. We have until this is prepared, attracted more than 200 Patrons & Supporters, contributing to the exhibition, thereby ensuring its success. They will all receive the thank you premiums (table 1). Addressing the STOCKHOLMIA PATRONS, i.e Leadership Patrons, Gold Patrons and Patrons, in addition to the thank you premiums, they will receive the following. Express Pass to STOCKHOLMIA "Court of Honour"
New Patron and/or Supporter memberships are welcome until the show takes off. Hartmann, Sarah & Leonard H.
Manzati, Dr. Claudio Ernesto M.